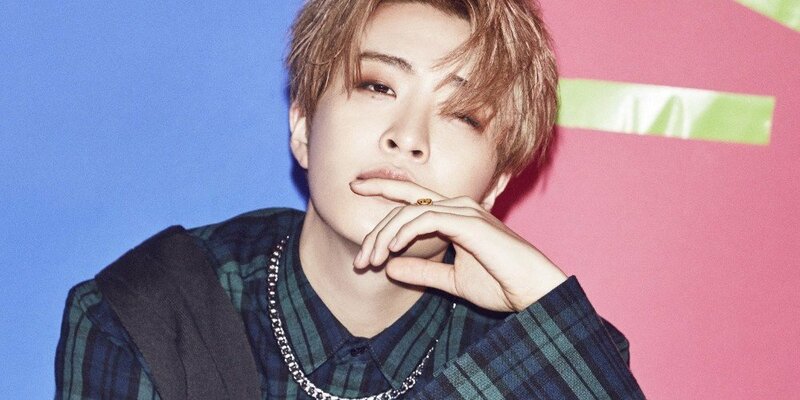 GOT7's Youngjae offered his own memorial for the victims of the Sewol Ferry victims. On April 16th, 2014, one of the biggest tragedies in recent Korean history shook Korea when the Sewol Ferry, carrying high school students on their trip, sank. There are 299 confirmed deaths of the passengers. Two rescue divers and 5 emergency workers also died in the rescue effort, and 5 bodies are missing still to this day. On the 4th year since the tragedy happened, GOT7's Youngjae covered 4men's "You, Who I Love". The song is by Lee Da Woon, one of the high school students that passed away in the tragedy. The song was found recorded on his phone, and 4men touched it up as minimally as possible before releasing it as a tribute to all the victims. You can listen to Youngjae's version below.